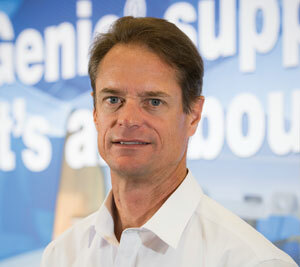 Genie has been on the lean journey for over 25 years, and it is only just recently that I discovered that “lean” is all about the customer! 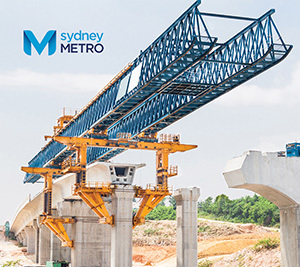 Sydney Metro Northwest (formerly known as North West Rail Link) is the first stage of Sydney Metro and is Australia’s biggest public transport project. 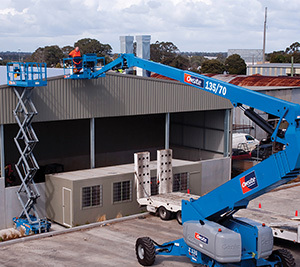 With some of Australia’s leading banks experiencing weak financial results driven by an increase in bad and doubtful debt charges, its anticipated more rental companies will look to equipment finance specialists to fund their purchases. 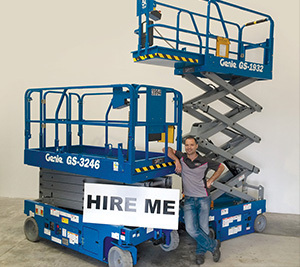 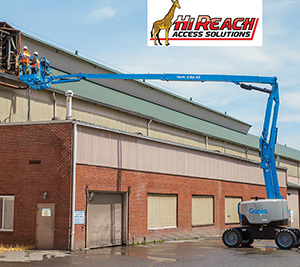 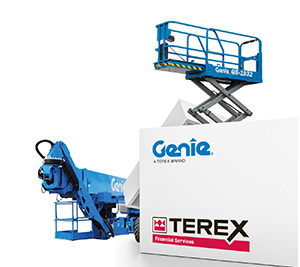 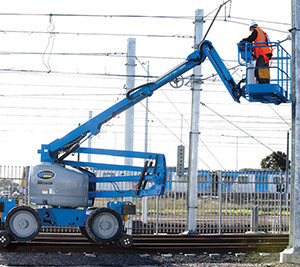 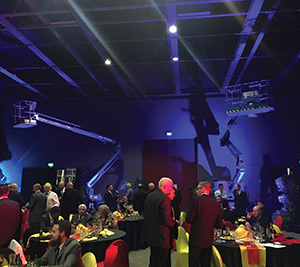 The new maintenance protocols for Genie boom and scissor lifts, which are a major initiative associated with the Genie 360 Support program, have been given a significant tick of approval by heavyweight national rental equipment company, Onsite Rental Group.